The many freedoms afforded by Invisalign make this teeth straightening system the obvious choice for teenagers and adults who want to improve their smiles, but without a ton of restrictions. Now that the holiday season is nearly upon us with the promise of roasted turkey, savory stuffing and other homemade delights, Invisalign wearers have one more reason to rejoice. Meal times are simple: just pop out the Invisalign trays while eating, brush your teeth afterwards, and put them back in. The food limitations with traditional metal braces are a nuisance for most people. Nuts, popcorn, candies and even pretzels and corn chips are off limits, as are any food items that are sticky, hard or especially chewy. Although seemingly durable, these metal brackets and wires can be damaged or bent, requiring a trip to the orthodontist. You don’t have to be a foodie to appreciate the advantages of eating with Invisalign. Removable trays make it super convenient to nosh down on the foods you want, when you want. There are absolutely zero restrictions, so feel free to gorge on your favorite meals this holiday season. Just remember to rinse the trays off and brush your teeth before putting the aligners back in. 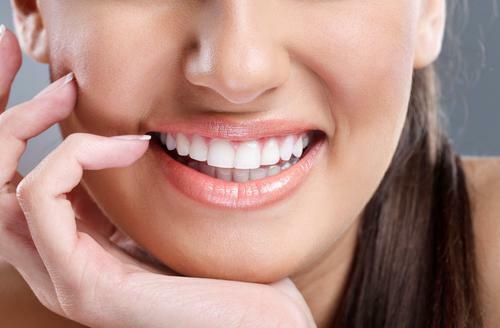 Perhaps one of the greatest benefits of Invisalign is its minimal impact on your daily life. You can even drink water and clear beverages with your aligners in. However, it’s best to avoid acidic and sugary concoctions and hot beverages, the latter of which can change the shape of the plastic aligners. If you have a soda or glass of orange juice with the aligners in – don’t panic. 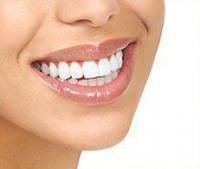 Your main goal is making sure the liquid doesn’t stain the aligners, and ensuring sugars aren’t sitting on your teeth. 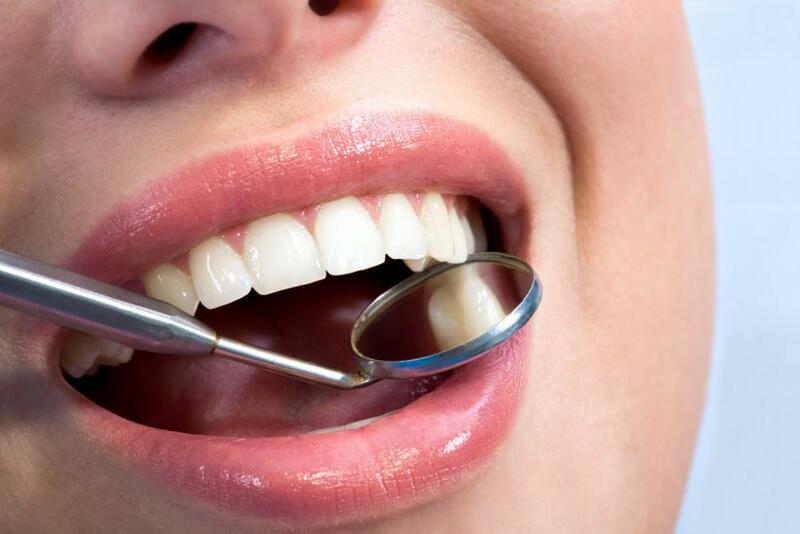 Simply pop them out, give them a thorough rinse, brush your teeth and put them back in. Even though eating with Invisalign is a breeze, some people discover that they snack less frequently, and are more mindful of their mid-meal munchies. This is because you’re forced to brush your teeth each and every time, which can be a hassle when you’re at work, traveling or away from home. Although most patients don’t drop a ton of weight, it’s normal to shed a few pounds during the first month of treatment. The Invisalign clear plastic aligners can be just as effective as metal braces for correcting crowded teeth, gapped teeth, overbites and crooked teeth. And did you know that Invisalign Teen may be covered by your dental insurance policy and costs about the same as traditional metal braces? 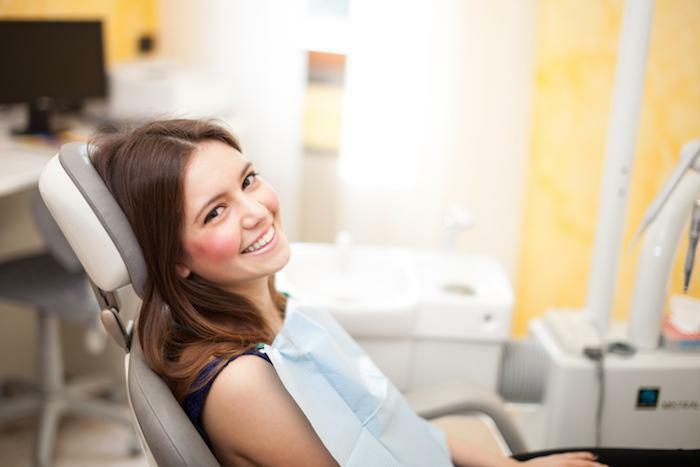 To schedule an Invisalign consultation with NYC cosmetic dentistDr. David Blaustein, call Chelsea Dental Aesthetics at 347-773-2679.